My Chemical Romance took the brunt of the emo backlash of the noughties, but as a punk-pop band they pretty much nailed it. 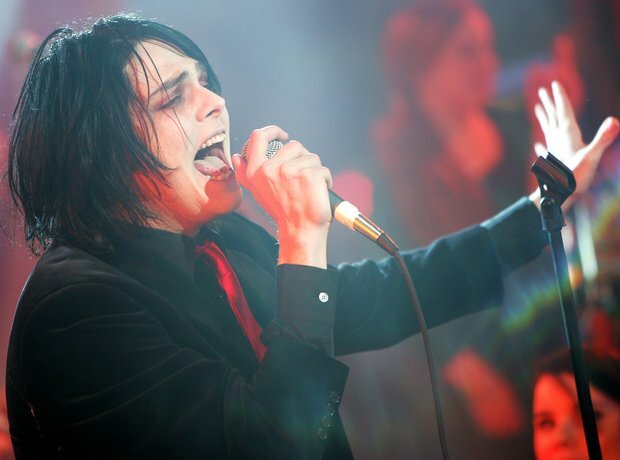 Three Cheers For Sweet Revenge, which came out in 2004, was packed full of "nobody-understands-me" hits. It was their concept album, Welcome To The Black Parade, that made them household names - the album in which they tell the story of a dying leukaemia patient. Cheery stuff!